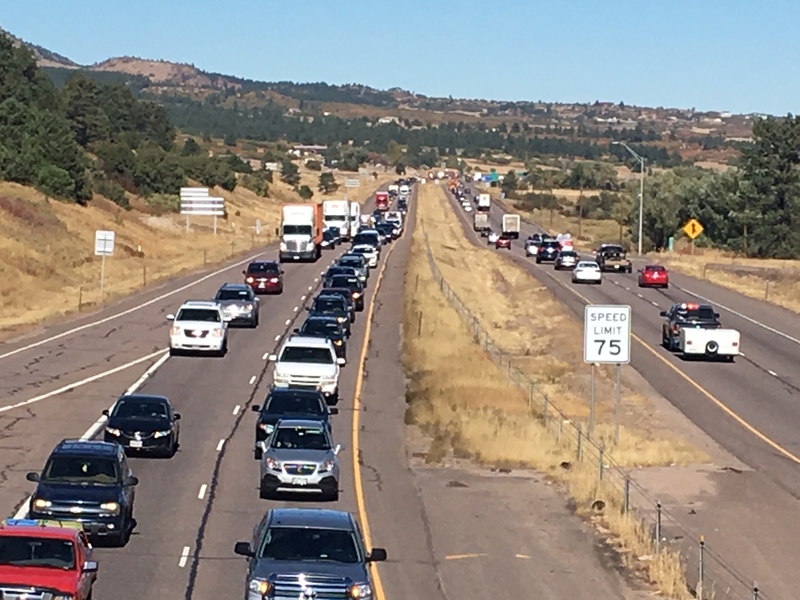 Between Monument and C-470, congestion, high speeds and climbing grades contribute to severe crashes, and can lead to long periods of highway closures. Drivers along the corridor experience congestion on numerous days throughout the year. 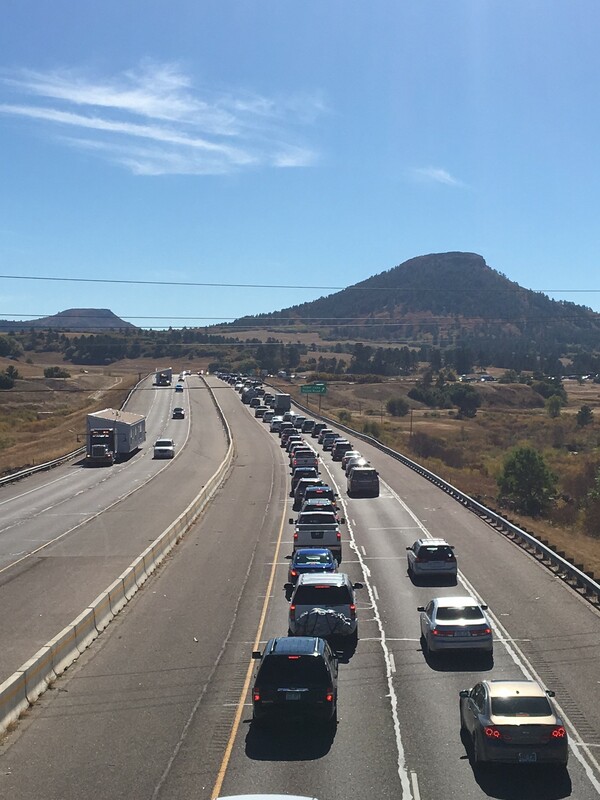 Travel delays and trip unreliability are a source of frustration for travelers now and will only get worse as Colorado's population grows from 5 million to more than 8 million in the next 20 years. 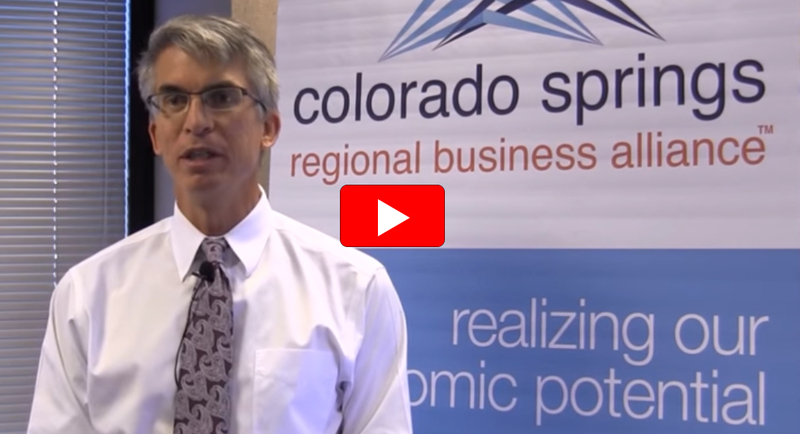 CDOT initiated this planning and environmental linkages (PEL) study to identify immediate and longer-term solutions to this vital stretch of highway, which connects Colorado Springs and the Denver South area. helping to identify, define and prioritize projects based on the corridor's greatest needs. identifying significant environmental constraints that may influence design options and/or delay project development with lengthy environmental reviews. clarifying project costs, and identifying necessary financing and funding options to implement improvements. Improvements along this corridor will enhance mobility, address specific safety concerns and provide increased travel reliability for the public utilizing the corridor. 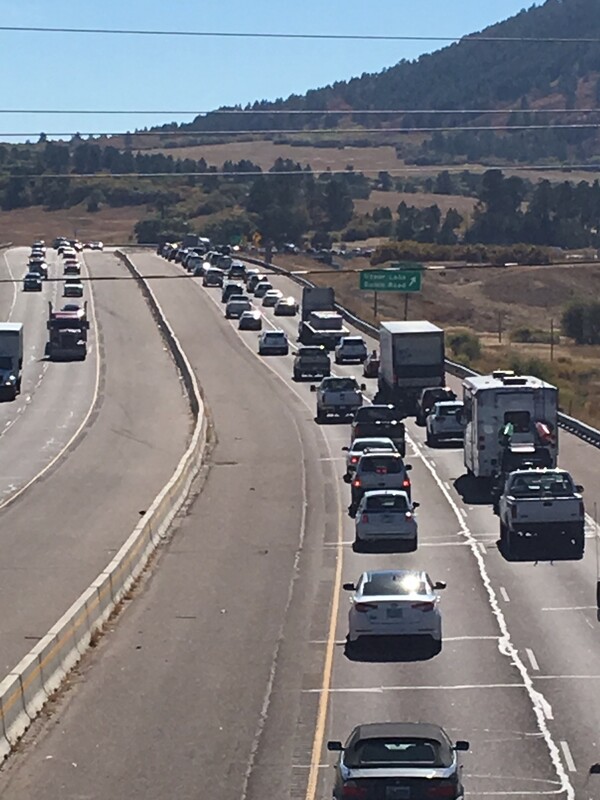 This stretch of I-25 between Monument and C-470 is important to corridor communities and travelers as I-25 is the only north-south interstate route through Colorado, connecting the state's largest population centers, and providing access to recreation and cultural amenities. For more information on the High-Performance Transportation Enterprise, please visithttps://www.codot.gov/programs/high-performance-transportation-enterprise-hpte. The I-25 South PEL study is wrapping up! Come help CDOT conclude the PEL study and provide your input on I-25 south mainline recommendations, implementation, and phasing between Colorado Springs and Denver.